The New York Police Department is testing its legal right to carry out sobriety checkpoint patrols without interference from mobile apps. Ann Prunty, the NYPD’s acting deputy commissioner for legal matters, says in the letter that users who upload checkpoint information may be committing crimes. “Individuals who post the locations of DWI checkpoints may be engaging in criminal conduct since such actions could be intentional attempts to prevent and/or impair the administration of the DWI laws and other relevant criminal and traffic laws,” the letter states. Prunty’s letter does not specify which laws Waze users may be breaking. In 1990, the U.S. Supreme Court held in Michigan Dept. 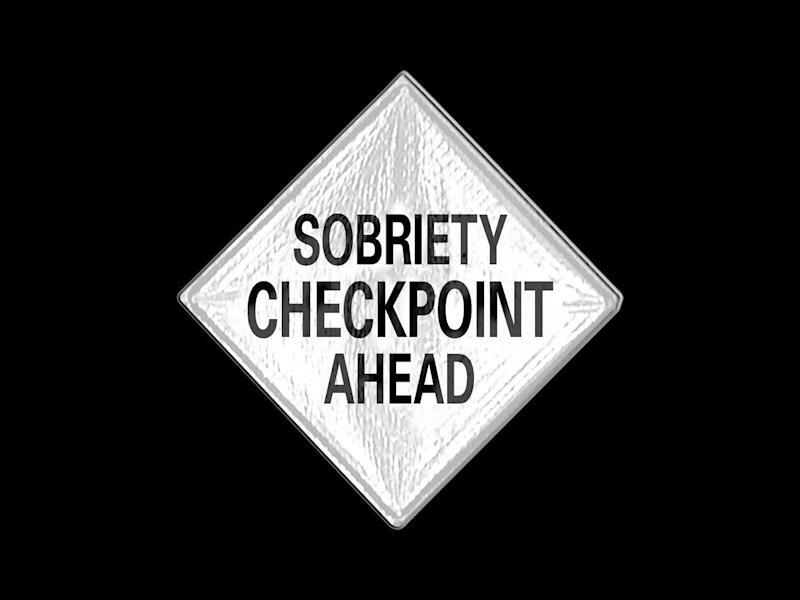 of State Police v. Sitz that sobriety checkpoints set up to detect and deter driving while intoxicated did not violate the Constitutional right to remain free from illegal searches and seizures. While the Court recognized vehicle checkpoint stops as “seizures,” as defined by the Fourth Amendment, it relaxed probable cause protections that dissenting justices said should have applied. In making its argument, the majority reasoned that the public safety interest of keeping intoxicated drivers off the road outweighed the intrusion of a checkpoint stop. The Court also deemed the level of intrusion of a checkpoint stop as minimal. “The question becomes whether such seizures are reasonable under the Fourth Amendment,” the majority said in its opinion, concluding that the minimally intrusive nature of the stops is what made them reasonable. Dissenting Justice William J. Brennan said majority’s analysis was flawed. In a subsequent 2000 case, City of Indianapolis v. Edmond, the Supreme Court narrowed checkpoint liberties by limiting their use to sobriety and general vehicular compliance. “If a checkpoint is established just for general deterrence purposes of any crimes that is not going to be permitted,” Mike Greenspan, a partner in law firm Greenspan & Greenspan told Yahoo Finance. The Supreme Court left it up to states to enact certain roadside checkpoint rules and some states have outlawed checkpoints altogether. According to the Governor’s Highway Safety Association, a non-profit that represents states and territorial highway safety offices, 13 states do not support sobriety checkpoint stops. Greenspan said New York law enforcement departments must keep data on the number of vehicles pulled over, as well as written guidelines to ensure checkpoints are operated in a Constitutionally protected manner. While federal law keeps checkpoints on solid legal ground for the 37 states that do support them, it’s unclear whether courts, if challenged, would back efforts by law enforcement agencies to criminalize the publication or sharing of checkpoint locations. One foreseeable action that law enforcement agencies may be able to allege against Waze users is obstruction of justice, though the merit of such a charge is questionable because it would require the alleged offender intend to impede a crime or investigation. The more likely scenario, Greenspan said, is that the NYPD asks the court for an injunction against Waze. In a statement to Yahoo Finance, Waze disputed the claim contained in the NYPD’s letter that posting checkpoint information for public consumption is irresponsible, encourages reckless driving and puts the general public at risk.